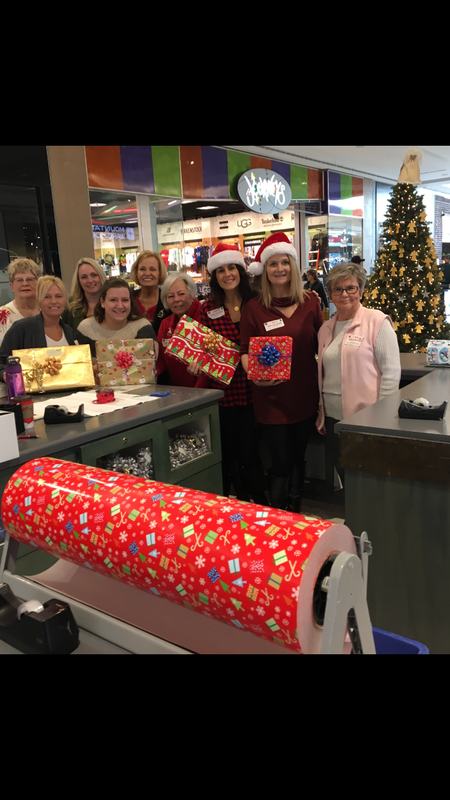 Christmas wrapping at the Oshawa Mall has been an annual event for Hearth Place Cancer Support Centre to raise awareness and funding for their organization. Donna and Judy, members of the Durham Region Women were delighted to volunteer their time over the Holidays. Hearth Place relies extensively on their volunteer support for many events and opportunities throughout the year, and Christmas wrapping in December was a huge success!